One overlooked cosmetic procedure in dentistry is to get your gums even and balanced with your facial esthetics. 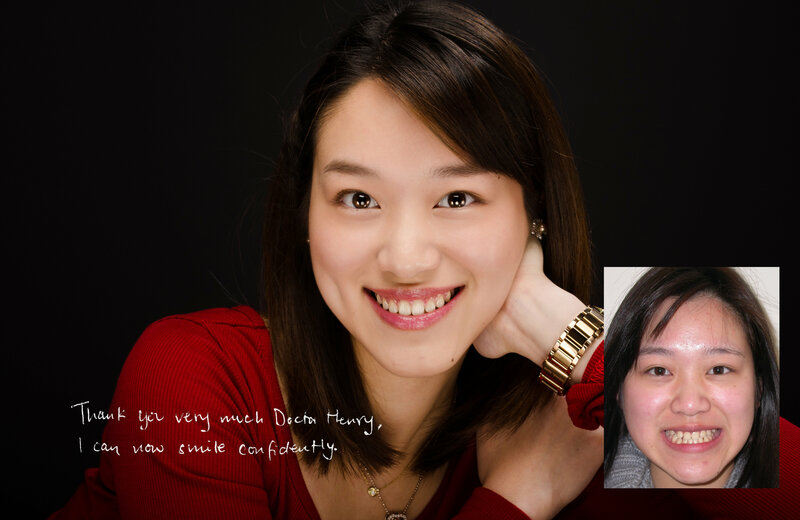 At Unity Dental, we are experts and experienced at analysing the facial balance of your smile. Crown Lengthening, commonly referred to as the gum lift is being seen as a process in the area of cosmetic dentistry where in the gums are raised to provide make the teeth look longer and the gum line even. If you need a gum lift in Melbourne, this procedure involves working with the underlying tissues and bones and aims at rendering symmetrical teeth to make the individual’s smile look aesthetically appealing and attractive. This process, also called a gingivectomy, aims at covering up the ‘gummy’ smile of the individual. There are problems: periodontitis, dryness and tooth decay beyond a certain extent can necessitate the procedure. There is abnormal wear and tear of the teeth which in turn makes the normal gum line look abnormal. 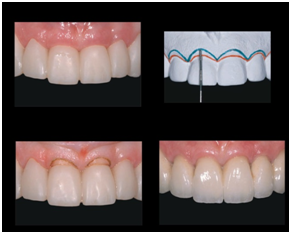 Here is a case where a gum lift was used to localise uneven gums to the central incisors only. The even gums make the levelling of the smile attractive to the eyes and less distracting. The gum lifting procedure can be done by our Picasso Laser and has exceptional healing acceleration compared to traditional methods. 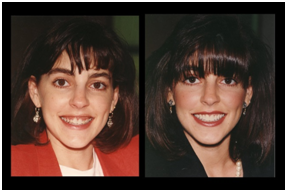 Here is a case where the gum lift is used to reduce the gummy smile of a full upper arch. This has allowed more teeth to show in a smile which makes it brilliant and elegant.